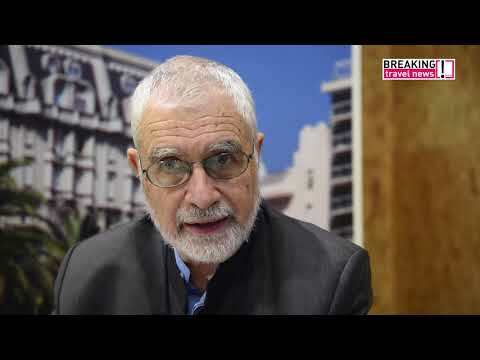 With new flights from Air Europa connecting Uruguay to Europe more efficiently than ever before, Breaking Travel News here chats with Benjamin Liberoff, vice minister of tourism for the country, about the likely impact. Also on the agenda is the importance of intra-regional travel in what is fast becoming the most important hospitality destination in Latin America. Iberia is strengthening its commitment to Uruguay by increasing the frequency of its non-stop Madrid-Montevideo flights to five per week. Iberia’s new Airbus A330/200 MTOW 242t will be used for Montevideo flights starting in March. Iberia is the first airline to fly the new generation Airbus model, with a maximum capacity on take-off of 242 tonnes and a range of 11,500 kilometres. The widely anticipated Formula E Championship will arrive to Punta del Este for the first time on December 13, 2014. The new electric race series will see its drivers battle out the third round in South America’s ultimate summer destination. Uruguayan footballer Diego Forlan, who won the Golden Ball as best player at the FIFA 2010 World Cup, has been signed up to spearhead a campaign to boost tourism to his homeland.